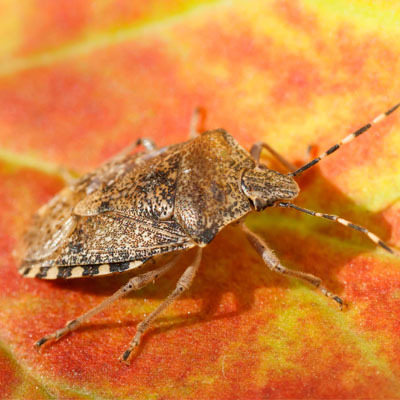 Keep Those Fall Pests Out Of Your House This Fall. Have you ever wondered where insects and rodents go in the winter? As the weather cools these pests are in search of warm places to wait out the long winter months and that place could be your house. Before you hunker down for the winter take one last check outside your home to make sure no free-loading pests find their way into your home. Mice are one of the most common mammals in Connecticut and during the fall they will try to find a place to build a nest for the winter. 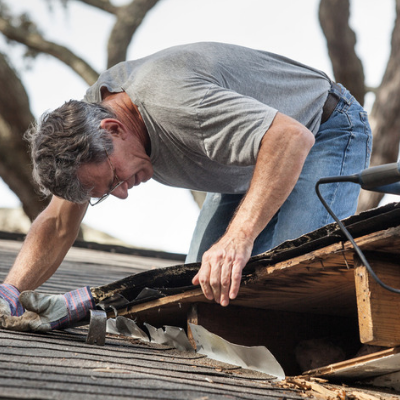 Make sure there are no cracks or gaps in your foundation or roof. Keep piles of leaves away from your house as this is an inviting nesting spot. Place birdseed and trash in the proper containers. There are several species of insects that overwinter. These species include the stinkbug, box elder beetle, and Japanese ladybugs. You might notice them swarming on the sunny side of your house as they search for a place to stay the winter. These insects do not bite or cause harm except they are a terrible nuisance. Both the stink bug and Japanese ladybugs emit an obnoxious smell when killed. -Do a thorough search of the outside of your home. Check for holes in screens or vents. Make sure weather stripping and caulk are in good condition. -Use dehumidifiers to keep moisture levels down. -Keep firewood outside at least 20 feet away from the house. -Don’t leave out food of any kind, even pet food. -Set traps around the house and use ultrasonic repellents just in case. Even if you follow these steps insects will still find ways into your house. You don’t have to deal with the hassle of killing dozens of stink bugs or getting your fingers caught in a mousetrap. Contact Naturally Green and ask about our perimeter pest control program.